Workshops on Chocolate Making, Bread Baking, Eggless Cakes and Cake Decorating. Thanks for dropping by am glad u did, I really enjoyed the aloo posto and what a coincidence that I too made moongdaal with it, thanks for the link, shall try the dal ur version someday :). Hope to see u often. 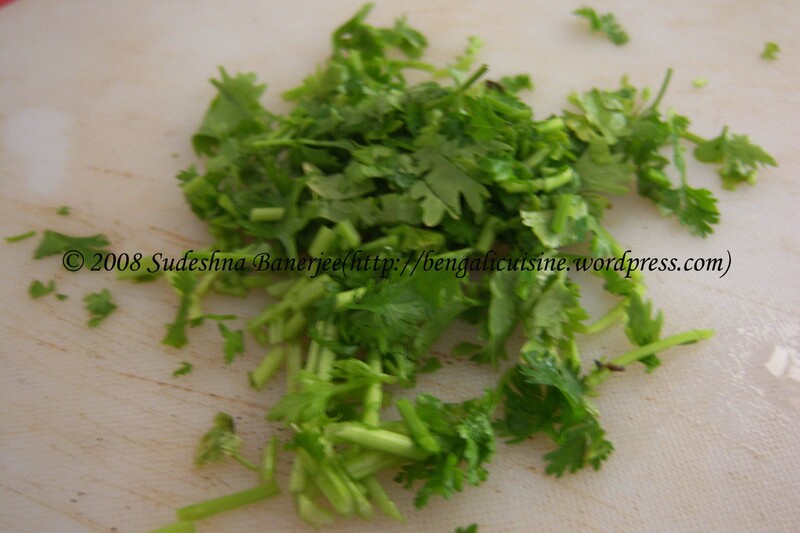 Indian Recipes.How to Make Chicken Curry. 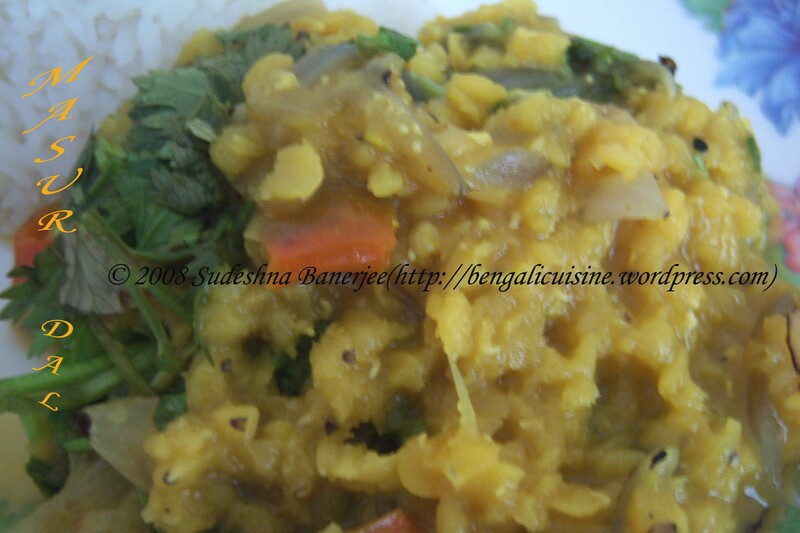 ur okra curry and alu posto is accepted but the one with masoor dhal cant be accepted coz Lentils of any kind are in my NOT ALLOWED list!…lovely entries otherwise…..my mouth is watering seeing the aloo curry! Hey its always nice to receive ur comment. Good that you are doing fine. How are you doing now? What about the CAT scan? 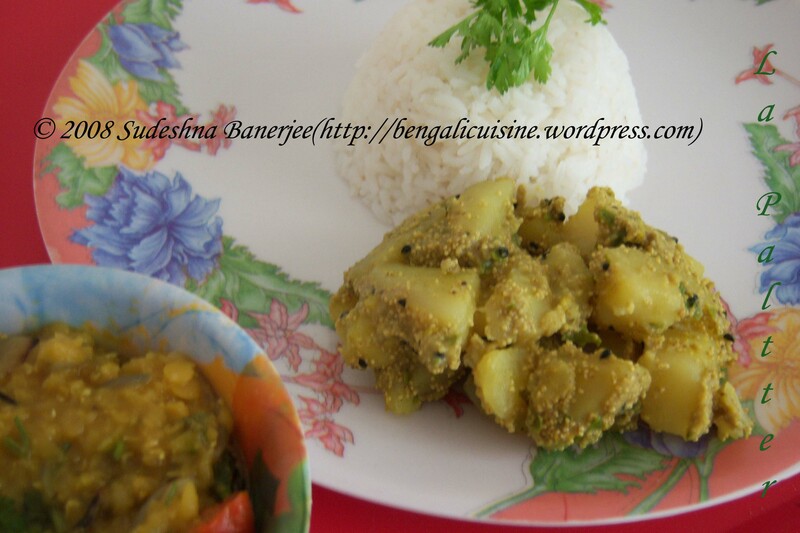 Thanks for stopping by..n lovely aloo-posto…yum yum! Masur dhall is ultimate comfort food! 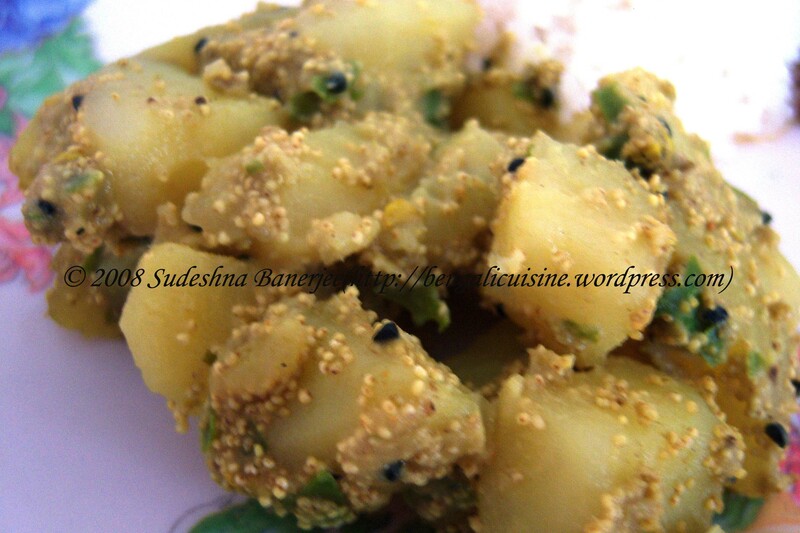 Yummy Aloo Posto. It is a good idea of adding the slide show.